It’s time I share these quirks with you, dear Readers, since we are becoming fast friends. I don’t eat blue food. I don’t make my bed on Fridays. I don’t own a brush. I rarely make the same recipe twice. I got my nose pierced at 20 just so I wouldn’t be a stick-in-the-mud middle-aged woman who pretended she was better than those pierced and inked and different. My preferred method of procrastination is vacuuming. When a song grabs me, I listen to it on repeat for days on end. 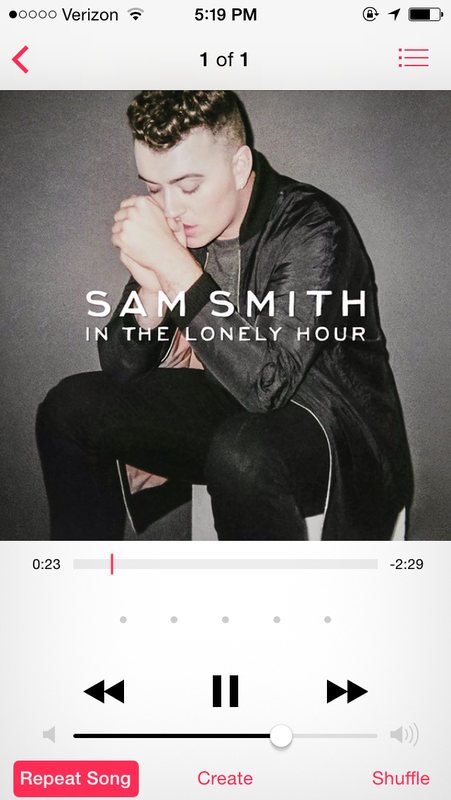 I have a new song stuck on repeat–Sam Smith’s Stay with Me. The lyrics written by Sam Smith and Jimmy Napes are sung with such emotion that it just takes hold of me; I can’t wrestle free. Let me be clear, songs about one-night stands aren’t really my thing. What is my thing is the authenticity that oozes out of my iPhone when I tap play. Oh, man, THAT LINE gets me every time. We hurt. We all hurt. We are all looking for a balm that will make the sting less intense. Are we brave enough to be so authentic that we can feel one another’s stings? So, where is the “thin place” in a song about one-night stands? The thin place appears in imagery and symbol. 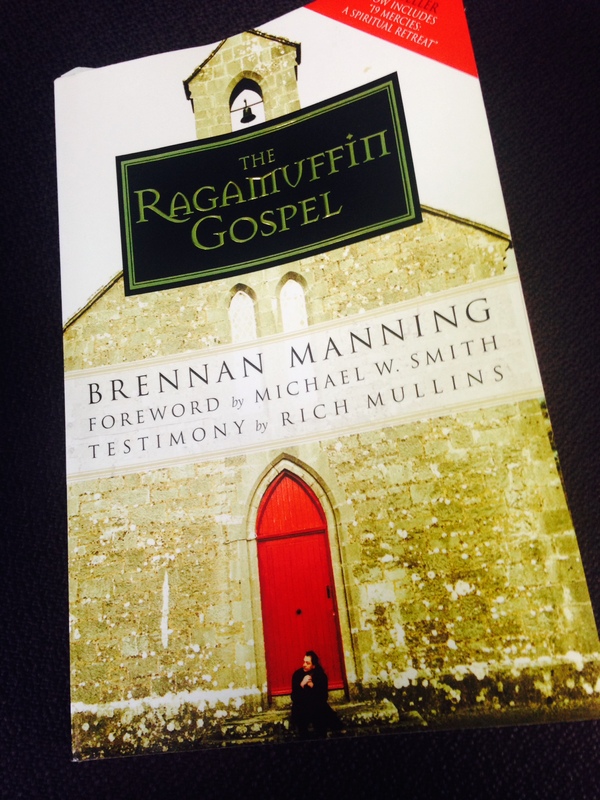 The Ragamuffin Gospel was written for the bedraggled, beat-up, and burnt-out. Brennan Manning in The Ragamuffin Gospel says it best. Grace abounds in contemporary movies, books, novels, films, and music. If God is not in the whirlwind, He may be in a Woody Allen film or a Bruce Springsteen concert. Most people understand imagery and symbol better than doctrine and dogma. Images touch hearts and awaken imaginations. Troubadours have always been more important and influential than theologians and bishops. So take heart, Readers! The Spirit moves in ways that surprise! Don’t be afraid to be stuck on repeat if it touches and awakens you! Do you have a song that is stuck on repeat—a song that is speaking to your soul? Share, please. I’d love to know! Enjoy the music video here. 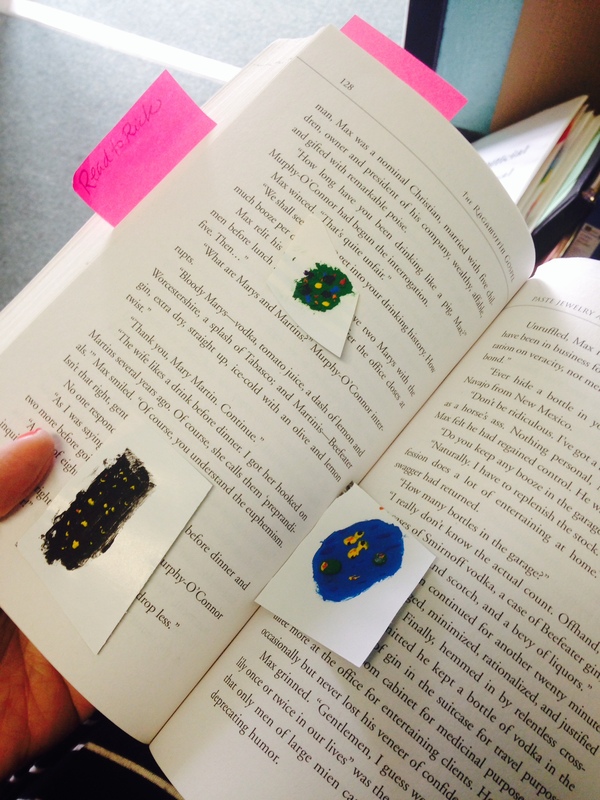 My daughter Katarina slips mini masterpieces into my books. “Most people understand imagery and symbol better than doctrine and dogma”. So true, and at some of the weirdest places and with the strangest things. I strongly believe my New Balance walking shoes actually give me a new balance. (I think the walking helps, too). My song on repeat is “Roar” by Katy Perry… And “You won’t relent” by Jesus Culture. Another great post…. You’re such an inspiration!